Continuous measurements on industrial machines or the materials that these machines are making, moving, or processing can be categorized into two main types of sensors: position measurement sensors, and distance measurement sensors. 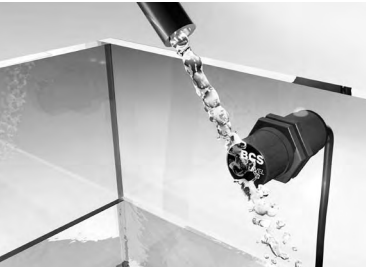 It’s a somewhat subtle distinction, but one that is important when evaluating the best measurement sensor for a particular application. Position Measurement: When we speak in terms of position measurement, we’re typically talking about applications where a the sensor is installed onto a machine, and mechanically coupled to the moving part of the machine – or is installed into a hydraulic cylinder that is moving the machine – and is reporting the continuous position of the machine. In a positioning application, the questions that need to be answered are: “Where is it? Where is it now? And now?”. 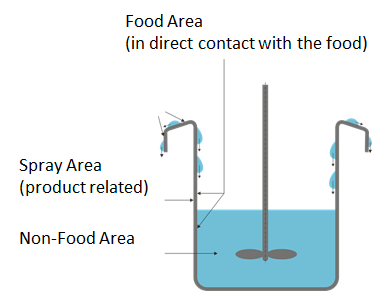 Examples of position measurement sensors include magnetostrictive linear position sensors and magnetically encoded linear sensors. 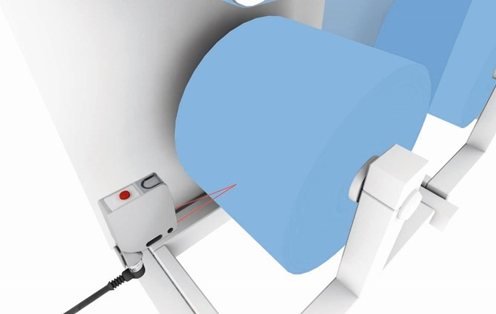 With each of these sensor types, either the sensor itself, or the position marker, is typically attached to the moving part of the machine. 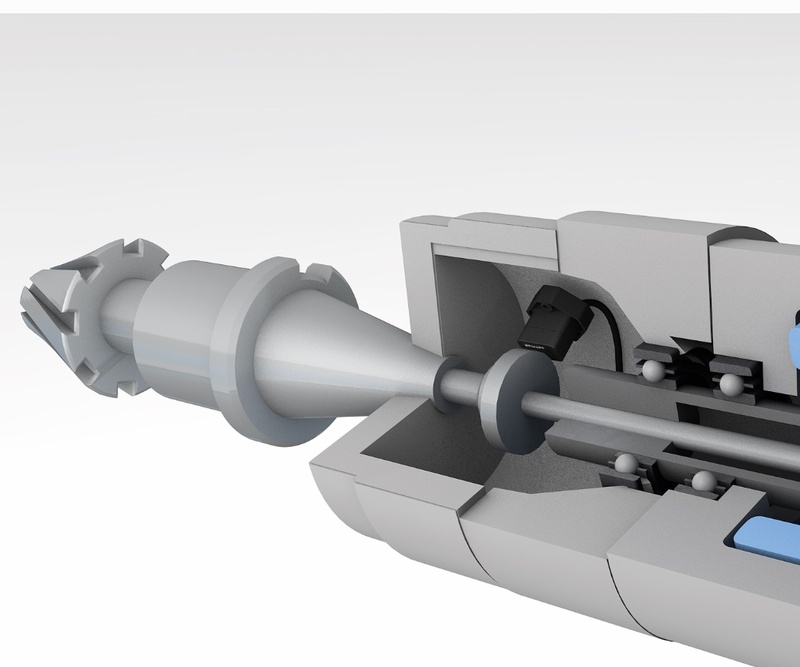 Distance Measurement: Distance measurement sensors, on the other hand, are used in applications that require accurate measurement of a target that is typically no part of the machine. 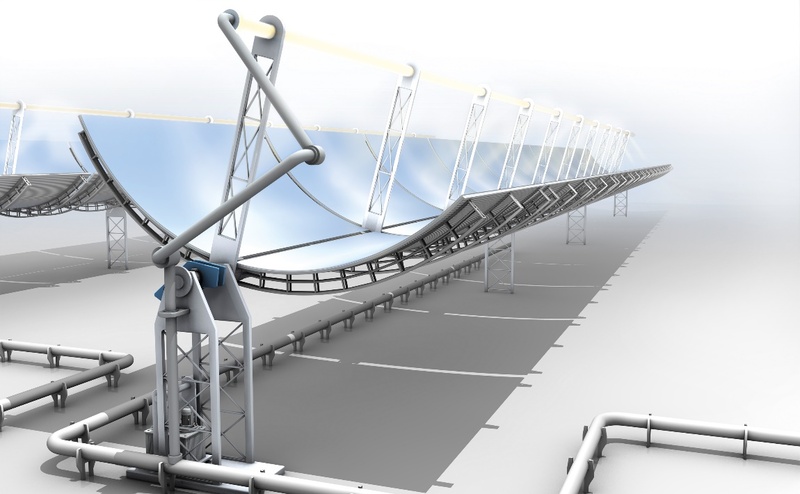 A good example would be an application where parts or components are moving along a conveyer belt, and the position of those parts needs to be accurately measured. 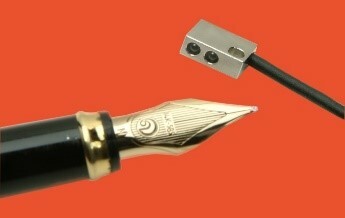 In this example, it wouldn’t be practical, or even possible, to attach a sensor to the moving part. So its position needs to be measured from a DISTANCE. In a distance measuring application, the question being answered is: “How far away is it?”. Examples of distance measuring sensors include photoelectric (laser) sensors and inductive distance sensors. 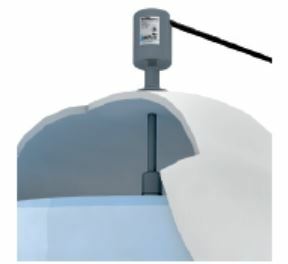 These types of sensors are usually mounted on the machine, or in the immediate vicinity of the machine, and are aimed at a point or a path where the object to be measured is, or will be, located. 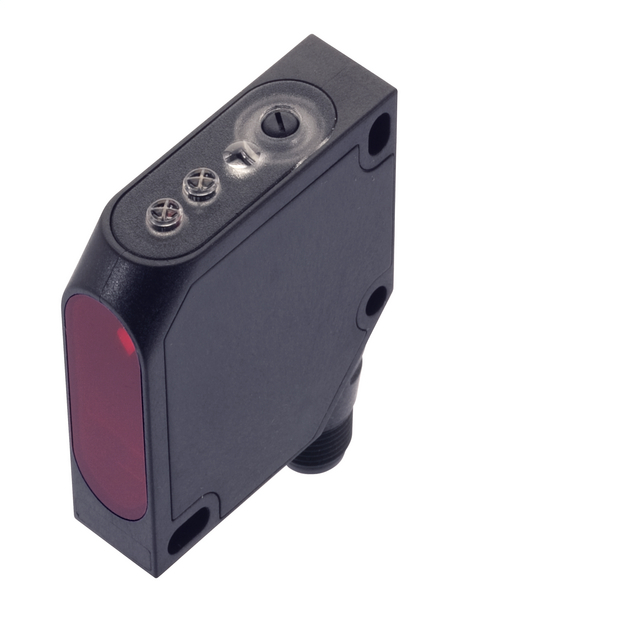 In summary, while both position and distance sensors do much the same thing – provide continuous indication of position – the applications for each are generally quite different. 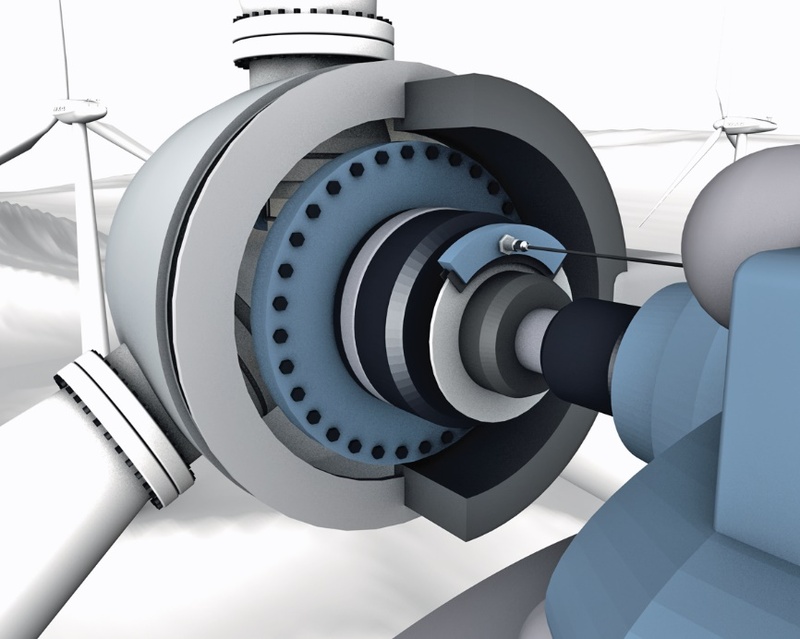 Gaining an understanding of the application and its requirements will help to determine which type of sensor is the best choice for the task. 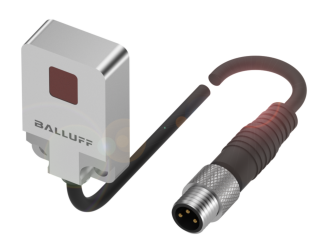 For more information on position and distance measurement sensors, visit www.balluff.com. In the past, color sensors emitted light using red, green and blue LEDs’. The sensors were then able to distinguish colors using the RGB components of the reflected light back to the sensor’s receiver. As technology has progressed true color sensors have been developed that not only can compare colors but measure them more accurately than the human eye. Color sensors are based on diffuse technology and can be compared to a fixed focus or convergent sensor because of the focused light spot. Unlike color contrast sensors that only detect the difference between two colors based on brightness, color sensors can detect a wide range of colors. True color sensors typically use white LED’s which allow for a greater color spectrum evaluation. Combine this with the CIELAB color system which is one of the most versatile color systems and the result is a color sensor that equals or exceeds the human eye. 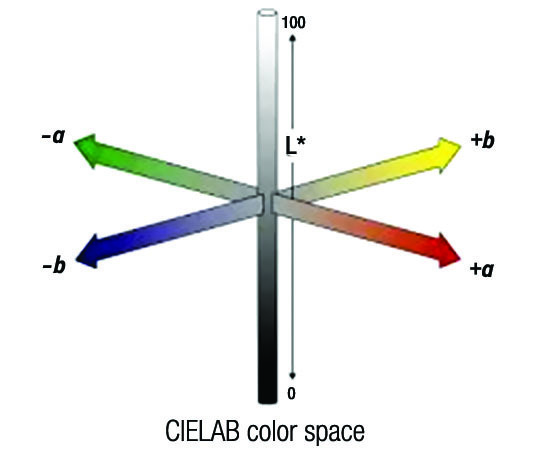 The CIELAB color system is a three-dimensional independent infinite representation of colors. The L component for lightness and a and b components for color are predefined absolute values. Lightness varies from black (0) to the brightest white (100). Color channel a varies from green negative 100 to red positive 100. Color channel b varies from blue negative 100 to yellow positive 100 with gray values at a=0 and b=0. Due to the technology, color sensors can check only a small spot of color but can check this spot amazingly fast – up to 1.5 kHz in case of the Balluff’s fiber optic BFS 33M which also has a range of 400mm. Unlike a color sensor camera, which will focus on the object’s surface pattern and may cause false readings the true color sensor will ignore patterns thus providing more accurate color detection. In addition the true color sensor will have more outputs than the color camera. 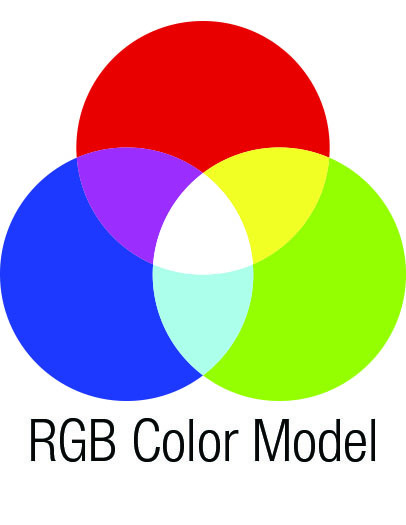 Smart color cameras are working with RGB but could work also with HSV color models. They could be used to check larger areas for the same color or color codes on a part, but have slower update rate of 50 Hz. Special cameras for faster applications are available in the market but at higher costs. It is important that the light source for the smart color cameras be a white light with a standardized white balance, and that this light must kept constant for all checks to avoid errors. 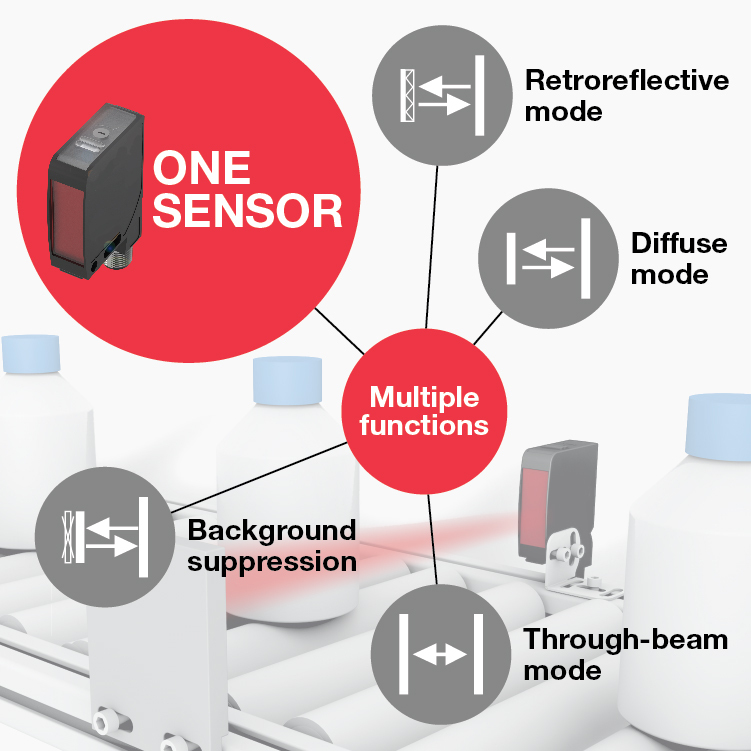 The sophistication on the front end of the color sensor can be much more advanced and still remain a cost effective option for industrial use due to the fact that a camera requires a much larger processing system. The more sophisticated the sensors are in the camera the more robust the processor must be in order to process or map the data into an image. You can also request a digital copy of our Photoelectric Handbook here. Some photoelectric applications require not only knowing if the object is present or not but exactly where the object is while providing a continuous or dynamic value representative of the objects location. 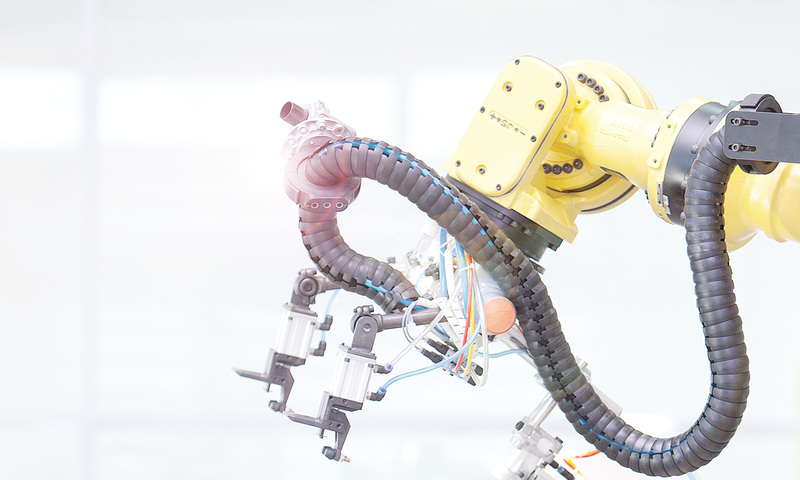 For instance, if a robot is stacking a product is the stack at the correct height or how many additional pieces can be placed on the stack, how large is the coil or roll diameter of a product, and how high is the level or how much further can the product move before it is in position. Distance sensors can provide this dynamic information and in some case provide a digital output as well for alarms. These sensors are normally based on diffuse sensing technology. However, in some cases retro-reflective technology is used for extremely long sensing distances. As with diffuse sensors there is only one device to mount and wire. However, due to the technology required for the higher resolutions, lensing, electronics and outputs these devices are typically much more expensive than a discrete diffuse sensor. Similar to a diffuse sensor the distance sensor emits a pulsed light that strikes an object and a certain amount of light is reflected back to the sensor’s receiver. The sensor then generates an analog output signal that is proportional to the distance to the target. The technology that is utilized within the sensor to determine the distance is either Time of Flight or Triangulation. Time of Flight sensors are more immune to target color and texture than light intensity based system because of the time component. These devices measure greater distances than the triangulation method however there is a sacrifice in resolution. 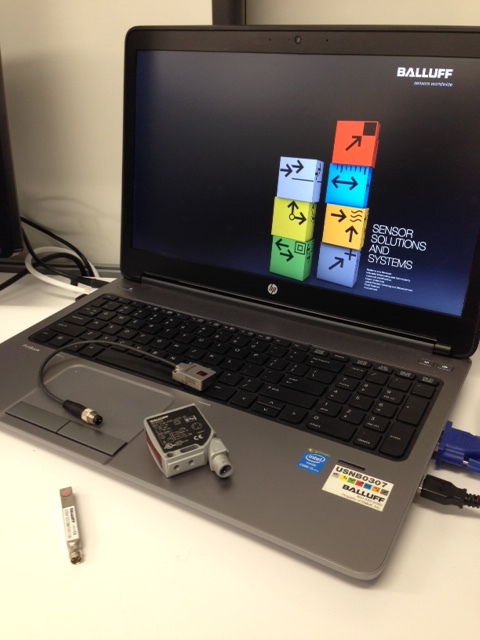 Triangulation sensors emit a pulsed light towards the target object. The light is then reflected back to the receiver. When the light reaches the sensor it will strike the photosensing diode at some angle. The distance between the sensor and the target determines the angle in which the light strikes the receiver. The closer the target is the sensor the greater the angle. 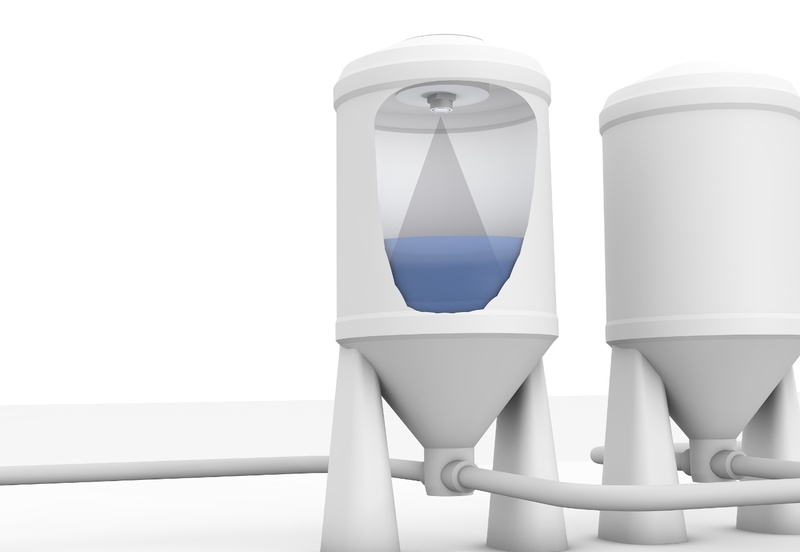 Triangulation based sensors being dependent on the amount of reflected light are more susceptible to target characteristics such as color and texture. These sensors are characterized by short to mid-range sensing distance however they provide higher resolutions than TOF sensors. Output signals are either 0…10 volts, 1…10 volts or 4…20mA each of which has their pros and cons. Voltage outputs, 0 – 10 or 1- 10 volts, are easier to test and there is typically a broader offering of interface devices. However voltage outputs are more susceptible to noise from motors, solenoids or other coils and voltage drops of the wire. In addition generally voltage output cable runs should be less than 50 feet. Also since 0 volts is an acceptable output value broken wires, device failures, or power failures can go undetected. Current outputs, 4 – 20 mA, provide the best noise immunity, are not affected by voltage drop and the cables lengths can exceed 50 feet. 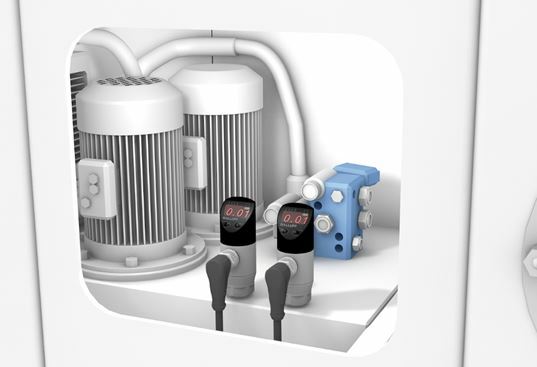 Since the sensor will be providing 4mA at zero distance its lowest possible signal, if the sensor should fail, the cable damaged or a power failure the interface device can detect the absence of the signal and notify an operator. Current outputs are more difficult to test and in some cases are affected by temperature variations. For more information about photoelectric sensors, request your copy of Balluff’s Photoelectric Handbook. The foundation of a photoelectric sensor is light! Without the light you have a housing with some electronics in it that makes an interesting object to leave on your desk as a conversation starter. Is all light the same? Does the light source really matter? When do you select one over the other? Red light or red LED light sources are the most favored as they are easy to set up and confirm that the sensor is working properly since you have a bright light that you can focus on your target. Depending on the lensing the light spot size can vary from a pin point to a spot that can be several centimeters square or round. It is important that you aim the sensor correctly if you have the sensor installed near an operator so as the light is not shining in their eyes as it can be rather irritating. There are several misconceptions with the laser light. Many think that lasers are the most powerful light and can penetrate anything. Also there is the concern that lasers will cause damage to the human eye. 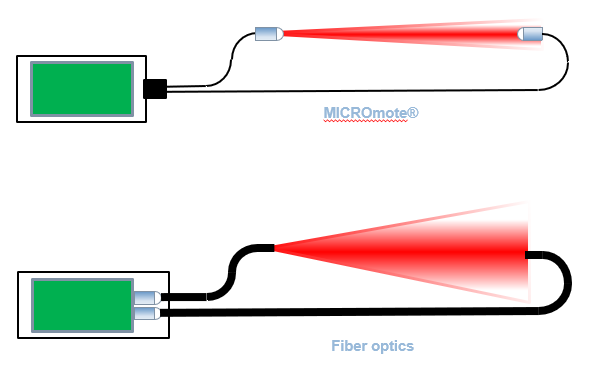 Lasers in photoelectric sensors are typically available as either a Class 1 or Class 2. Class 1 lasers are safe under normal use conditions and are considered to be incapable of damage. Class 2 lasers are more powerful, however it is the normal response of human eye to blink which will limit the exposure time and avoid damage. Class 2 lasers can be hazardous if looked at for extended periods of time. In either case viewing a laser light with a magnifying optic could cause damage. Lasers provide a consistent light with a small beam diameter (light spot) that provides a perfect solution for small part detection. Although the light beam is small and concentrated, it can be easily interrupted by airborne particles. If there is dust or mist in the environment the light will be scattered making the application less successful than desired. In some cases the sensing distance will be greater with a laser light than with a red light. Infrared LED’s will produce an invisible, to the human eye, light while being more efficient and generating the most light with the least amount of heat. Infrared light sources are perfect for harsh and contaminated environments where there is oil or dust. Also infrared through-beam sensors are sometimes capable of “seeing through” a package or object which is sometimes preferred to solve an application. The ability to see though an object or dirt makes this light source perfect in very contaminated environments when the contamination builds up on the lens or reflector. In all cases LED’s are modulated or turned on and off very rapidly. This modulation determines the amount of light a photoelectric sensor can create and prolongs the life of the LED. In addition, the sensor receiver is designed to look for the modulated light at the same frequency to help eliminate ambient light causing the sensors output to false trigger. We have determined that all light sources are not the same each with their benefits and drawbacks. Selection of the light source really depends on the application as often red lights have been installed in very contaminated applications that required the power of the infrared. 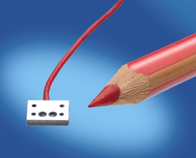 If you are interested in learning more about the basics of photoelectrics request the Photoelectric Handbook or visit www.balluff.us/photoelectric.